Happy Birthday, Teresa Echols !! Discussion in 'The DIS Unplugged Podcast' started by SorcererHeidi, Jan 18, 2019. Happy, healthy, and most magical of birthdays, @newmouse2008!! Happy Birthday! I always like when she's on the show! 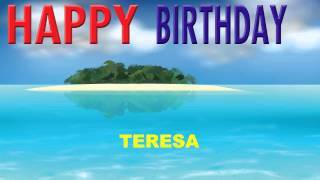 Happy Birthday Teresa!! Hope you enjoy something tasty at Twisty Treat!